In 2016, the average cost of electricity in Massachusetts is 20 cents per kilowatt hour. That's almost 2x the national average. Did you know that nonrefrigerated warehouses in the U.S. use an average of 6.1 kilowatt-hours (kWh) of electricity and 13,400 Btu of natural gas per square foot - annually. 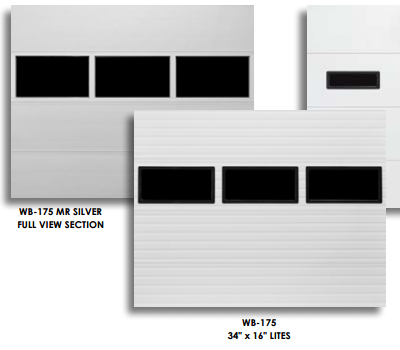 For a 40,000 square foot shipping and receiving dock, that over $48,000 per year. 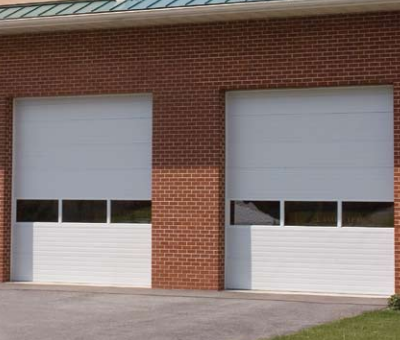 Don't let your overhead doors be the cause for even more operating cost. 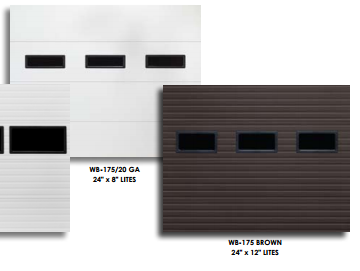 General Door's Weather Breaker Model 175 are designed to help keep your building more energy efficient. 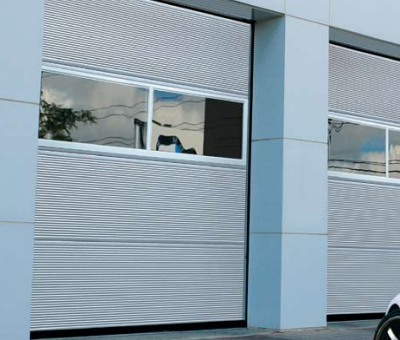 Whether your facility is a cold storage warehouse - which use 24.9 kWh per sq foot anually - or a heated manufacturing plant, you need to keep the space at a target temperature consistently. 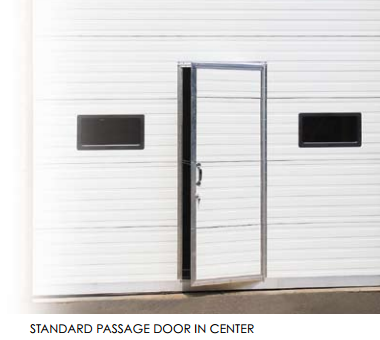 For overhead doors, this means you need as airtight and insulated a construction as you can get. This will help you keep those consistent temps, allowing you to save enery and money. 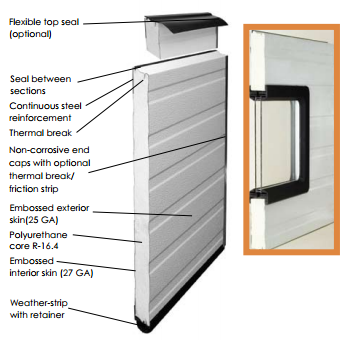 Additionally, the unique construction of the Weather Breaker Model 175 results in benefits beyond a high insulation factor. 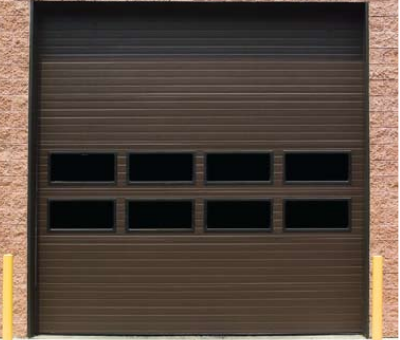 All this adds up to a quick payback with the Weather Breaker; not only in energy savings and low maintenance, but in the daily operational benefits of using the best.